Look at what you are missing! We provide Free Parking for your vehicle so you don't need someone to drop you off and pick you up. 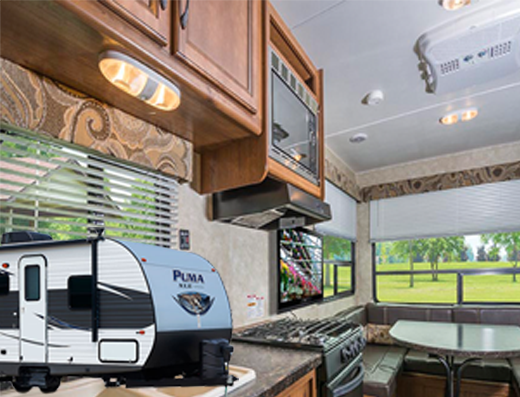 Upon returning your RV we will empty the waste tanks, so you don't have to worry about it, at no additional charge. 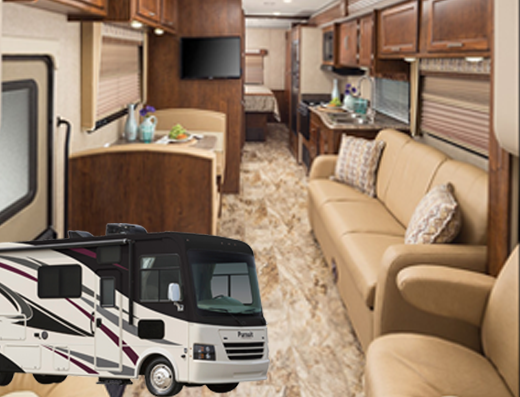 When you pickup your RV we provide a walk-thru on how to use it, inside and out, to ensure you have a memorable trip. If you fly into Tulsa Airport, we can make arrangements to pick you up and/or drop you off at the airport. We rent late model, fully equipped units. 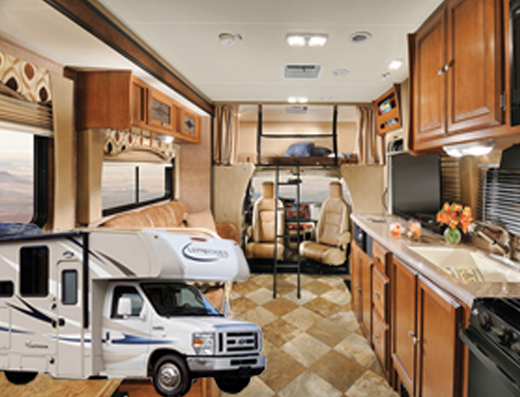 They range in size from 16 to 33 ft towable travel trailers, 22-32 ft Class C motorhomes and up to 34 ft luxury Class A motorcoaches. Give us a call - our goal is to make your rental experience a pleasant one! @ RV Vacation Rentals. All Rights Reserved.